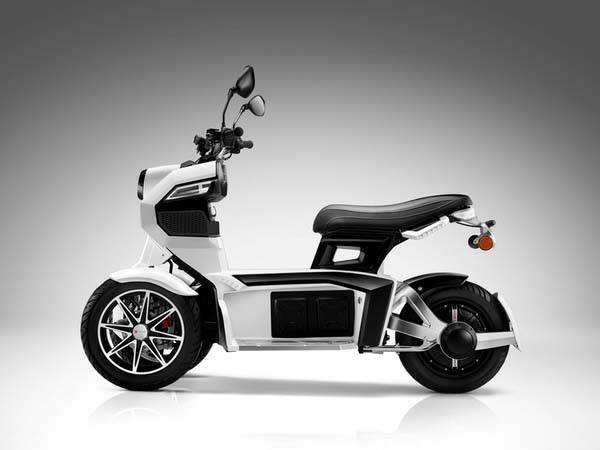 With its powerful motor and unique 3-wheeled design, Doohan EV3 iTank electric scooter is able to deal with both city streets and gravel roads, and charming appearance makes you become the focus on the road. The EV3 iTank is a uniquely designed and high performance 3-wheel electric scooter measuring 1780 x 1030 x 730mm and weighs 99kg. 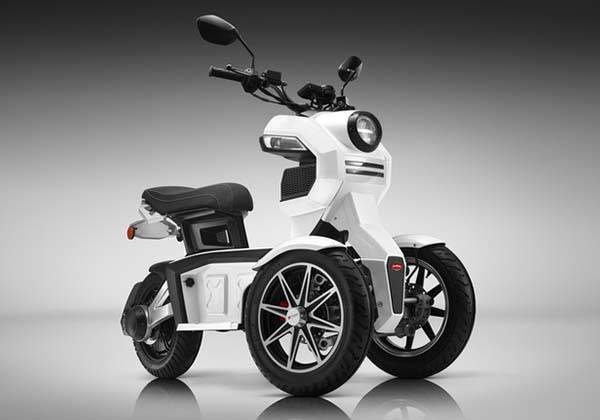 As we can see from the images, the eScooter features an advanced side deflecting dual-front-wheel design 3-wheeled design which delivers enhanced stability on any road surface, and triangular design prevents rollovers. Meanwhile, the electric scooter shows off a sleek, futuristic appearance, and heavy-duty and waterproof die-cast aluminum construction allows it to smoothly run in harsh environments. The electric scooter comes equipped with a German-made BOSCH motor which offers two speed modes including up to 25km/h of comfortable mode and up to 45km/h of speed mode, and its automotive-class Field Oriented Control motor vector control unit and a CAN-BUS vehicle control unit ensure peak performance, acceleration and energy efficiency. Meanwhile, its removable high-performance lithium ion battery pack gives you a 100km range on an under 6-hour single charge, and its cross-mounted heavy-duty shock absorbers lower the iTank’s center of gravity, which delivers a comfortable riding experience even on a tough road. Moreover, its headlamp and taillights let you safely ride at night, and an integrated USB port allows you to charge your mobile devices via the eScooter. In addition to integrated LED dashboard, the electric scooter uses Bluetooth technology to wirelessly,connect with your smartphone, so its custom app shows your iTank’s status, performance and GPS location. 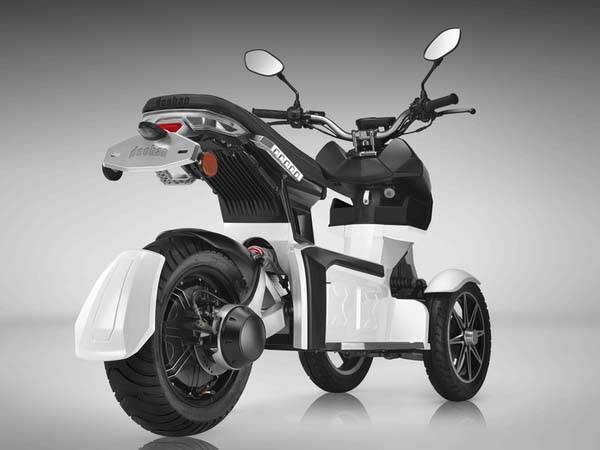 The crowdfunding campaign for Doohan EV3 iTank is ongoing via Kickstarter. You can pledge $3,999 to preorder the electric scooter. It will be shipped in October this year if reaching its funding goal. BTW, also don’t miss the electric bike styled eScooter and more related cool stuff by following tags.